Provide comfort for the family of Patricia Lowe with a meaningful gesture of sympathy. Obituary. Patricia Ann Beatty Lowe. of Patricia Ann Beatty Lowe. 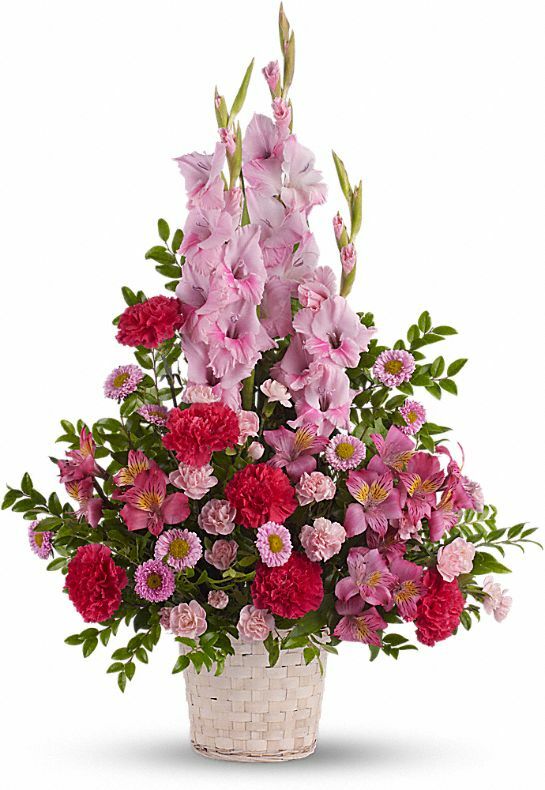 To send flowers in memory of Patricia Ann Lowe, please visit our Heartfelt Sympathies Store. Your RailPros Family sent flowers to the family of Patricia Ann Lowe. I was in Holbrook today and as I always try to do when here, I went to the cemetery to visit the grave of Allen. I noticed the mound of dirt in front of Sister Lowe’s headstone and searched for this obituary. I am truly sorry for your family’s loss. You sweet Mother was like a second Mother to me as was mine to Allen. I have thought of your family often over the years and I love you all. I have known Pat since 1974. She was always very well read and well spoken, she was a very compassionate person and I know she will be missed greatly by many. You are in our thoughts and prayers. May you be comforted by the outpouring of love surrounding you. Your RailPros Family purchased flowers for the family of Patricia Lowe.